Infiniti has announced a EV retro prototype will debut at the 2017 Pebble Beach Concours d’Elegance in California, which is held on August 15th to 20th..
We really haven't heard so much of any electrification plans from Nissan's luxury brand, since the Infiniti LE Concept in 2012. The earlier LE was basically a 'luxury LEAF' with an on again/off again production schedule, that was ultimately shelved when higher volume early plug-in sales failed to appear earlier this decade in the US. The new-retro prototype is said to be equipped with "advanced EV technology". Hopefully this foreshadows that Nissan's higher end brand is once again working on its first production plug-in offering. 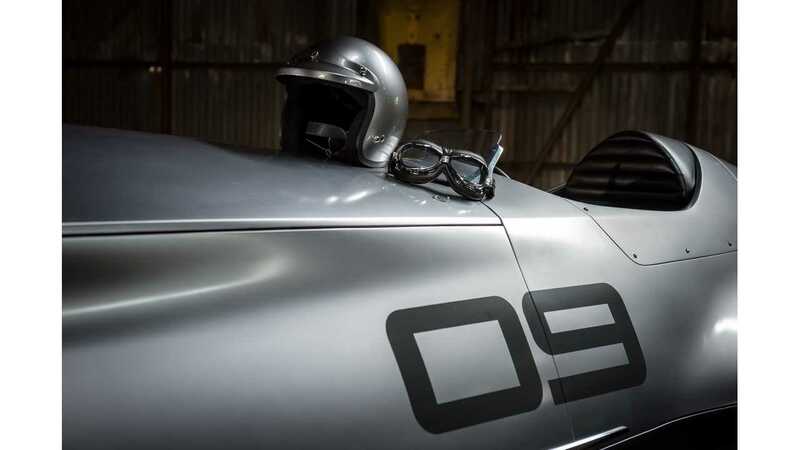 "At the 2017 Pebble Beach Concours d’Elegance in California, INFINITI will unveil a heritage-inspired prototype vehicle that captures the ingenuity and adventure of early motorsports with the brand’s contemporary “Powerful Elegance” design language. 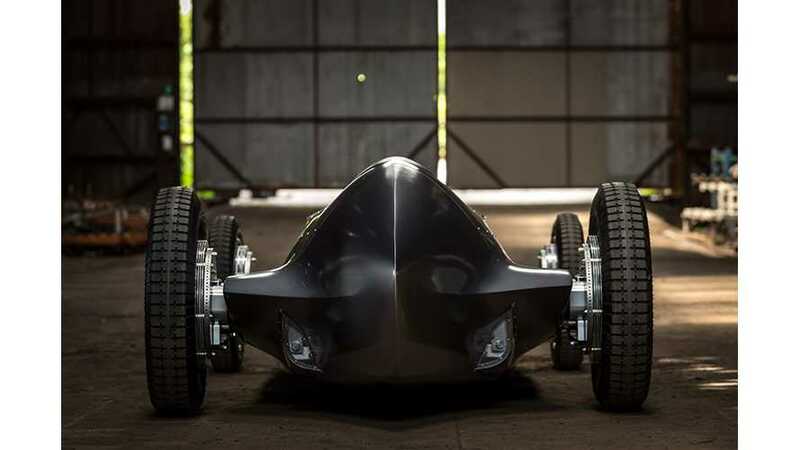 The new prototype not only celebrates INFINITI’s passion for design, but also the great roots of the company’s pioneer spirit and innovation mindset. This prototype has been developed through a journey back to the roots of our company, and back forward again with the fusion of advanced EV technology and the hands and hearts of hundreds of craftsmen."